Perfect for single bucket seat or full back seat! 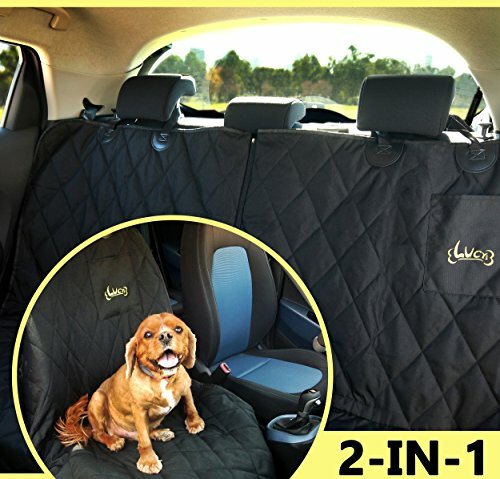 great for pets, good for carseats too! The best car accessory when you have a dog.